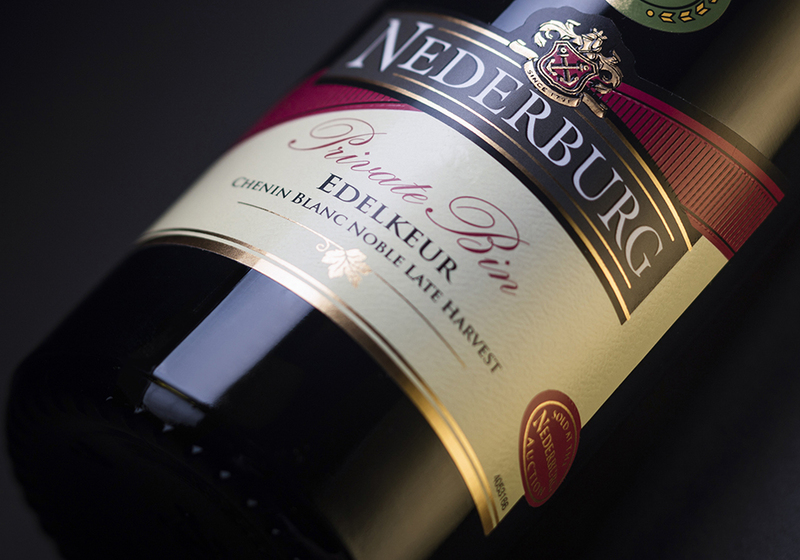 An additional 15 Veritas silver and 7 Veritas bronze medals were awarded to wines across the winerys multi-tiered range. The latter also earned 93 points in award-winning British journalist and Master of Wine, Tim Atkins authoritative 2018 South Africa Special Report, announced in September. And the same wine was scored 91 points in South Africas Sweet Wine Report 2018 by Winemag.co.za, released last month. 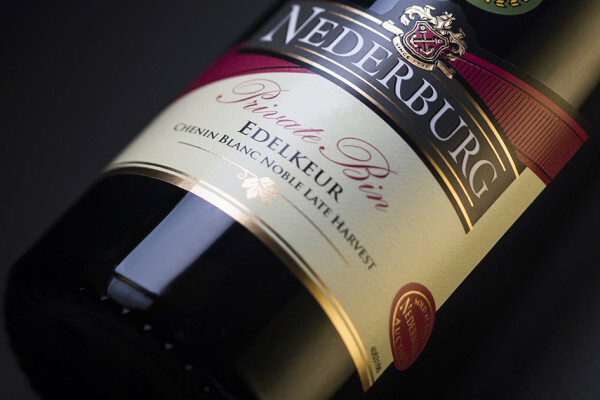 The lauded Nederburg wines, generally with the exception of those from the Private Bin collection, are available from the farm in Paarl, fine wine shops or online at www.vinoteque.co.za.